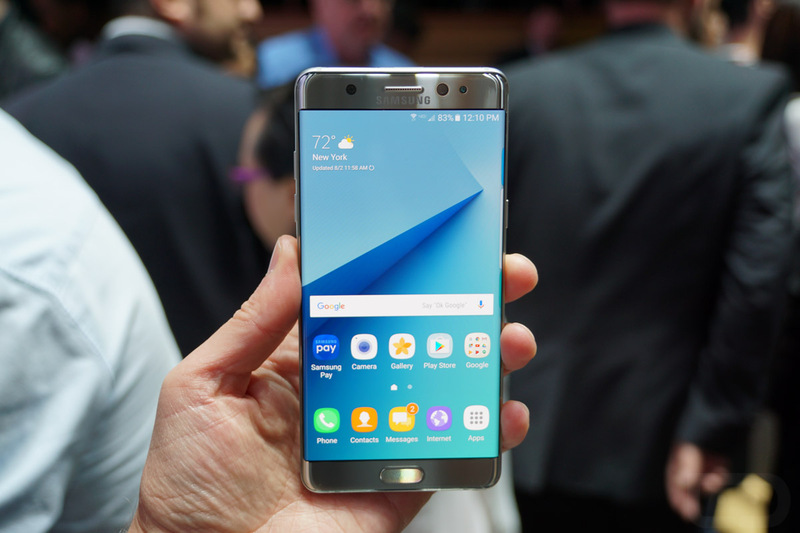 According to reports out of Korea, pre-orders for the Galaxy Note 7 are crazy good. So good in fact, the Galaxy Note 7 pre-order numbers are the “highest ever” for a Samsung Galaxy smartphone. For a bit more detail, using industry data as of August 9, the device has been pre-ordered 200,000 times in two days alone. Keep in mind, that figure is reported to be South Korea only. Given this device is to launch globally on August 19, it’s safe to assume that number spikes greatly when you add on pre-orders from Europe, US, and other parts of Asia. In total, Samsung is said to be producing 5 million units for its first batch of shipments that will go across the globe. That might seem like a high expectation, but given just how much Samsung is pushing the device via its marketing channels, it wouldn’t surprise me if a lot of people purchased this device. Speaking of the marketing behind this phone, have you streamed any of the Olympics this year? If so, you’ve undoubtedly seen a commercial for this device at least 100x. Were you one of customers who pre-ordered? Excited for your new device to ship?